Our commitment to maintaining the highest standards in medical care is a major reason our patients and their families choose Overlake. It is also the reason why we've received many awards and recognitions both regionally and nationally. 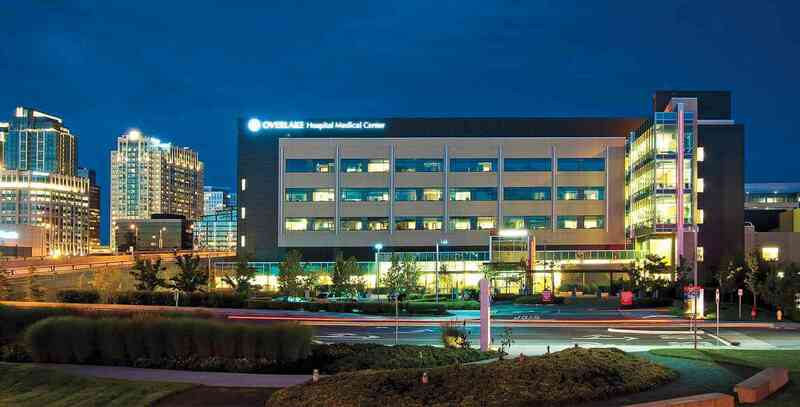 Overlake Medical Center is a 349-bed, nonprofit regional medical center offering a full range of advanced medical services to the Puget Sound region. Led by a volunteer board of trustees, we employ nearly 3,000 people and have some 1,000 active and courtesy providers on our medical staff, including more than 200 providers who are employed by the organization. Overlake was started by community volunteers, and still depends upon volunteers to support the operations of the hospital. Find out more about volunteer opportunities. To find out how to get to Overlake, view our maps and directions. Overlake has a variety of publications that you can receive in your home for added health and wellness information in addition to our annual report. We also produce a community health needs assessment (CHNA) and Implementation Strategy to help us outline how the hospital will give back to the community in the form of health care and other community health services to address unmet community needs. For questions and comments related to CHNA, please email us.